Our list of the best dog movies will give you all the feels. Click to choose movies that are heart-warming and funny, whether you’re a dog owner or just a dog lover. This list is part of a series of dog movies list including these dog movies on Netflix. Check out this list of the best dog movies. Newlyweds John and Jenny Grogan leave behind snowy Michigan and move to Florida, where they buy their first home and find jobs at competing newspapers. Soon afterward, the Grogans adopt Marley, an adorable yellow Labrador pup. But Marley soon grows up to be a mischievous handful. Still, even while he’s destroying the furniture and failing obedience school, he always manages to bring out the best in John, Jenny and their growing family. The days of canine superstar Bolt are filled with danger and intrigue … until the cameras stop rolling. But Bolt doesn’t know that he’s on a TV show; he thinks his amazing powers are real. When Bolt is accidentally shipped from his Hollywood soundstage to the mean streets of New York, he begins his most-amazing adventure: Armed only with his delusions and accompanied by a cat and a hamster, he sets out to find his owner, Penny. In this animated feature, canine casino owner Charlie is killed by gambler Carface, but returns to Earth from heaven thanks to the powers of a magical, rewindable watch. Charlie sets out to take his revenge on Carface by means of an elaborate plan that involves an orphan girl, Anne-Marie. But as the plan progresses, Charlie discovers that Anne-Marie is being exploited by Carface. Charlie must decide whether to change his mission from one of revenge to one of rescue. The dastardly Cruella De Vil chances upon a litter of cute dalmatian puppies and decides that their skins will make her the perfect new coat. After she sends two hapless heavies to steal the dogs, it is up to parents Pongo and Perdy to stage a daring rescue. Joining them for the adventure are their human `pets’ and host of guest animals including a cheeky raccoon and a helpful horse. With the help of his best feline friend, a lovable Great Dane named Marmaduke helps his family adjust to their new lives in Orange County, California. Although he is loving life and living large in The O.C., he is discovering that fitting in with his new pals at the dog park is not always easy. When the family of George Newton decides to adopt a cute St. Bernard puppy, the patriarch soon feels displaced by the dog. Before long, the adorable canine, dubbed Beethoven, has grown considerably, leading to household mishaps. While George’s wife and kids dote on Beethoven, it takes time for him to see the pooch’s finer qualities. However, Beethoven’s life with the Newton family is jeopardized when a scheming vet tries to nab the dog for a deadly experiment. Diffident in the wake of his father’s death, high schooler Josh struggles to adapt to his new home in Washington state. That all changes, however, when he signs up to be the school basketball team’s manager and discovers that his pet dog Bud, a stray golden retriever he took in, can play the sport amazingly well. 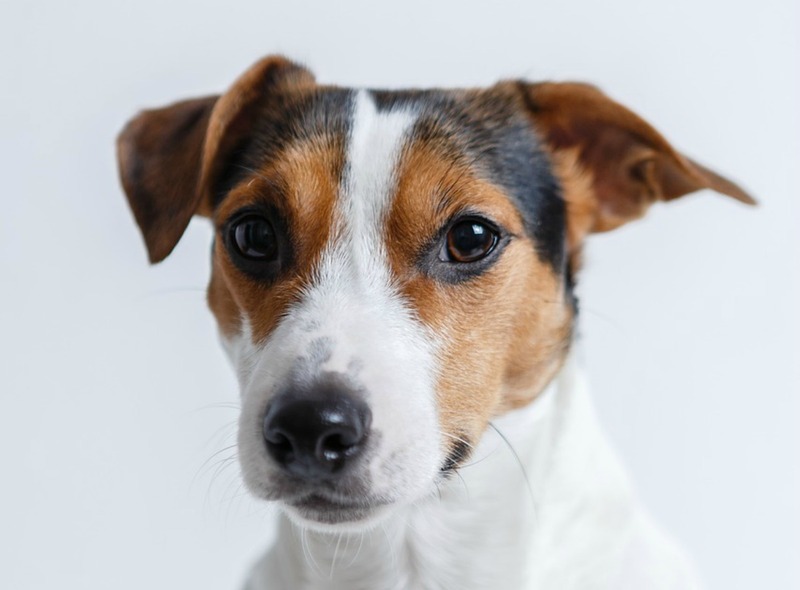 After Bud joins the team, Josh’s life brightens considerably, until the dog’s former owner Norm Snively returns in hopes of reclaiming the pooch. After a lab accident gives him extraordinary powers, including the ability to speak, a canine declares himself the protector of Capitol City and, especially, of a fetching spaniel named Polly Purebred. Underdog must save the day when evil scientist Simon Barsinister and his giant henchman hatch a plot to destroy Capitol City. 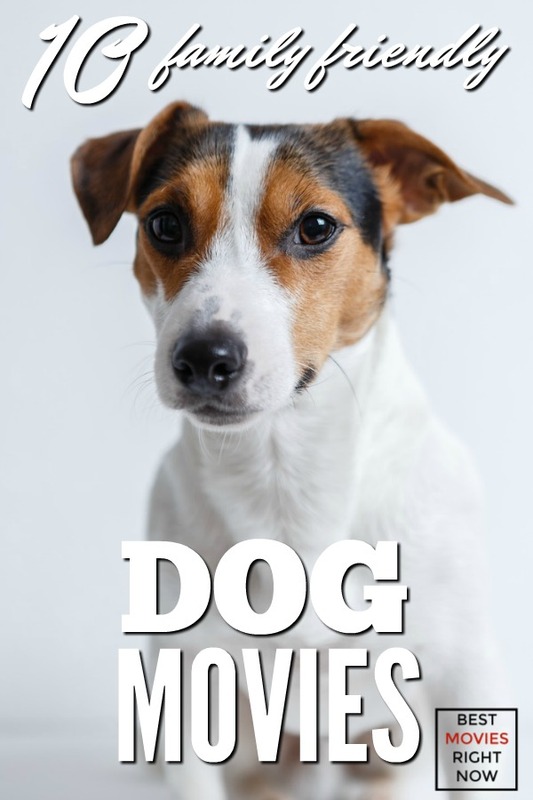 WHAT DO YOU THINK OF THIS LIST OF DOG MOVIES?